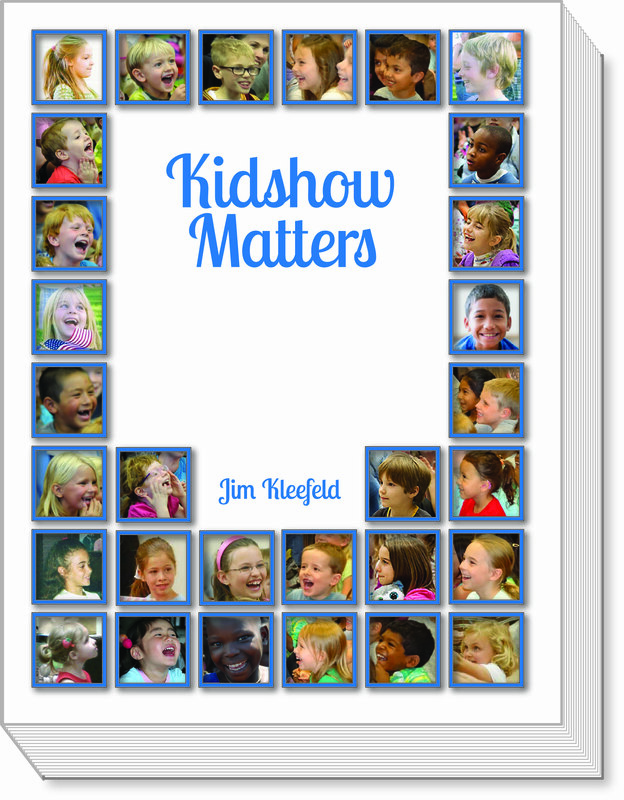 If you love performing for children at family-oriented events...if you work hard to make your show fun, entertaining and significant...if you find performing magic for children rewarding--as a hobby or profession--then Jim Kleefeld’s Kidshow Matters is a very good fit for you. A former pre-school and Kindergarten teacher and now veteran of thousands of shows for children at schools, parties and libraries in the Midwest, Jim Kleefeld is an expert on how to entertain children. This collection of routines and in-depth thinking on how to entertain young audiences is a comprehensive guide to children’s magic, specifically about the ideas that make kidshow magic work. Get Kidshow Matters and you’ll get the knowledge, instruction and examples inside to help you become the best performer and entertainer of young children that you can possibly be.